uShip is currently seeking Senior UX Designers to join the team! UX Designers work closely with dedicated product teams to provide needed support and guidance on interaction design. They also contribute to initiatives driven by the Experience team. Apply patterns from the uShip design language system in day-to-day design work. Maintain and extend the system as needed throughout this process. Excellent communication, organization, and teamwork skills. Must be able to work both on a team and independently. 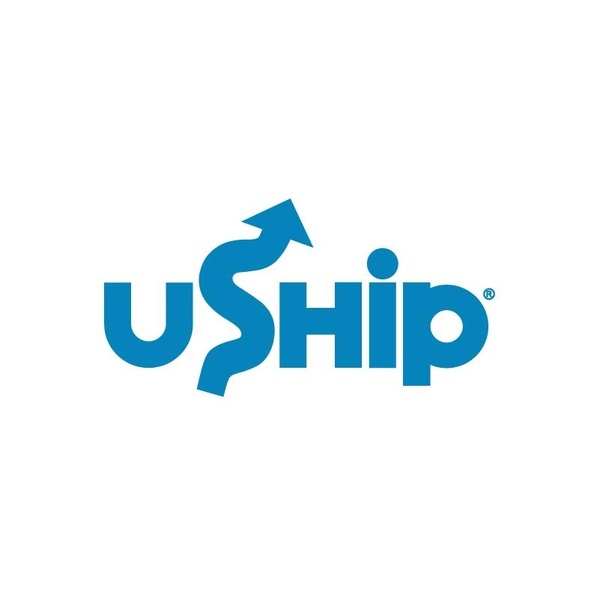 Learn more about uShip, Inc.